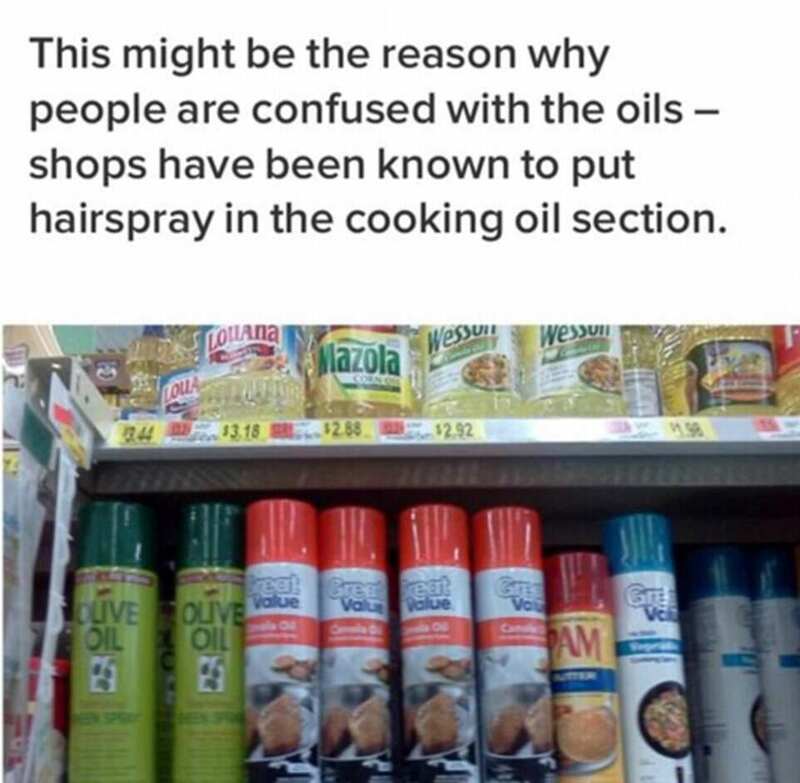 A student has caused hilarity after discovering her friend was unknowingly using olive oil hair sheen as a cooking spray. Coral, a 20-year-old University of Reading student from London, was at a barbecue to celebrate finishing her exams when she spotted the out-of-place hair product on on her mate’s kitchen shelf, reports The Sun. 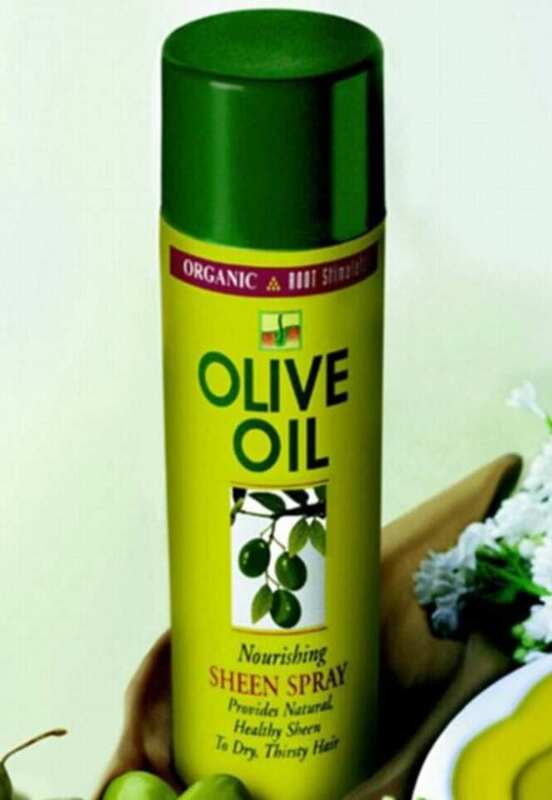 At first she was pretty confused that the ORS Olive Oil Sheen spray was even there – it’s normally used by Afro-Caribbean people – and no one in the house had any need for it. Roisin oh my god. I’m at my white friend’s birthday. Just spotted this in the kitchen. They’ve been cooking with it. I just. I cannot. Admittedly the spray does have ‘olive oil’ written in massive font across the can, but on the other hand it clearly says it ‘provides natural, healthy sheen to dry, thirsty hair’ – not, ‘ideal for a quick fried egg’. The woman shared a photograph of the hair sheen being sold in the cooking oil section of a supermarket. Doesn’t really excuse it though does it? On the other hand, their insides have probably got a lovely healthy sheen.